Welcome to Astra Furnished Apartments! 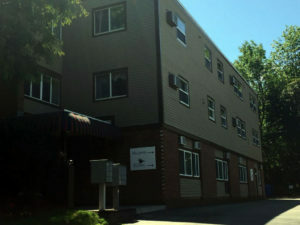 We are Burlington’s premier location for short or long term furnished rentals. Our studio price is $1350 and our one bedroom units are $1650 and they come equipped with everything you will need during your stay. The monthly rent amount includes cable, internet, electricity, heat and air conditioning as well as access to coin-operated laundry and one off street parking space.